I have created the ASEAN Chameleon website because of my long-term interest in languages and disappointment with most Southeast Asian language material. Except for a few hidden gems in the way of texts, courses, and online material, the professional adult studying Southeast Asian languages faces ﻿some obstacles﻿. 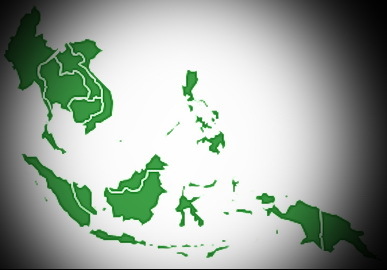 The aim of the ASEAN Chameleon site is to offer high-quality info, products, and courses - for all skill levels - to remove such obstacles and to promote the languages of the region.